I started following Carly on Instagram a few months ago after I realized that we live pretty close together and both have toddlers about the same age. 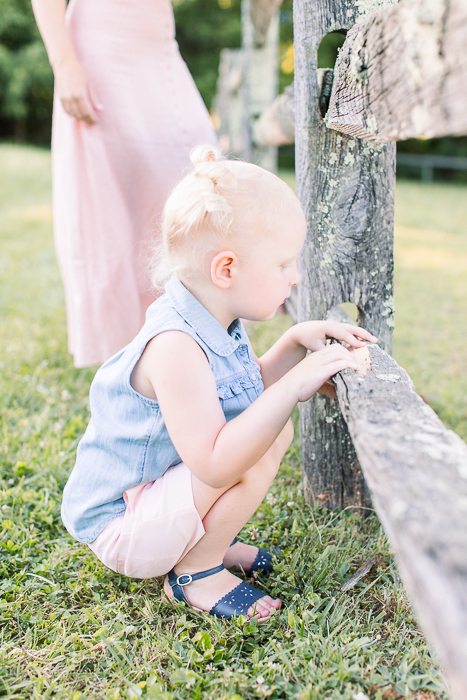 She's a photographer, too, and I love seeing how other photographer mamas document their little ones. Each mother I've had the honoring of photographing with her children has a slightly different relationship with her little ones - always the same love, adoration, tenderness - but the way that they hold their child, speak to them...just a bit different. You can tell that Carly and Sloan are best friends; lots of us say that our children are our "best buddies", but for these two, you can tell it's really true. Here are my favorites from our session together! Lorin and Ava joined me for my Motherhood Event in my Paoli studio this spring and I'm so glad that they did. I was so honored when Lorin told me that this was the first time that Ava was having professional photographs taken, and some of the first photos that they had taken together. As a Philadelphia and Main Line newborn and child photographer, I love including mothers in portraits with their children. So often we're the ones behind the lens, and it's so important to step in front every now and then. I loved that Lorin chose this antique white slip dress for Ava from my studio wardrobe; clothing free of distractions and extraneous details keeps the focus where you want it - your child! It also ensures that your photographs will look timeless and classic hanging on your walls 20 years from now.